We go beyond finding mistakes. 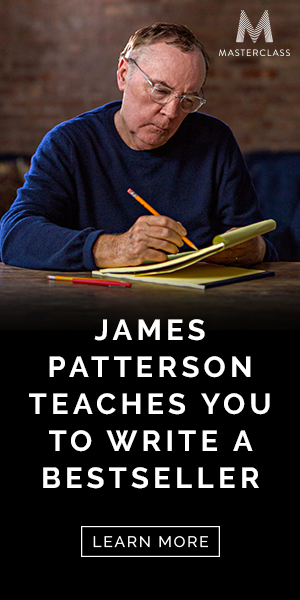 We improve your writing. Resource Title: Winning Edits Pitch: Summary: Why authors should care about this resource: Have you used this resource? Don’t forget to add your rating & leave a comment below! Resource Title: The Writers Workshop Pitch: Summary: Why authors should care about this resource: Have you used this resource? Don’t forget to add your rating & leave a comment below! Resource Title: TJ Redig Pitch: Summary: Why authors should care about this resource: Have you used this resource? Don’t forget to add your rating & leave a comment below! Resource Title: Adian Editing Pitch: Summary: Why authors should care about this resource: Have you used this resource? Don’t forget to add your rating & leave a comment below! Resource Title: Bubble Cow Pitch: Summary: Why authors should care about this resource: Have you used this resource? Don’t forget to add your rating & leave a comment below! Resource Title: Deborah Bancroft Pitch: Summary: Why authors should care about this resource: Have you used this resource? Don’t forget to add your rating & leave a comment below! 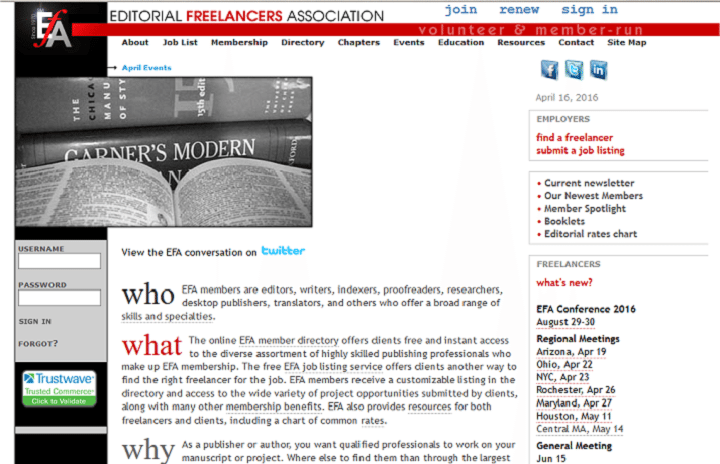 Resource Title: Editcetera Pitch: Summary: Why authors should care about this resource: Have you used this resource? Don’t forget to add your rating & leave a comment below! Resource Title: Editing for Authors Pitch: Summary: Why authors should care about this resource: Have you used this resource? Don’t forget to add your rating & leave a comment below! Resource Title: Laura Carroll Pitch: Summary: Why authors should care about this resource: Have you used this resource? Don’t forget to add your rating & leave a comment below! Resource Title: Libro Editing Pitch: Summary: Why authors should care about this resource: Have you used this resource? Don’t forget to add your rating & leave a comment below! Resource Title: Novel Doctor Pitch: Summary: Why authors should care about this resource: Have you used this resource? Don’t forget to add your rating & leave a comment below! Resource Title: NY Book Editors Pitch: Summary: Why authors should care about this resource: Have you used this resource? Don’t forget to add your rating & leave a comment below! Resource Title: Sarah Kolb-Williams Pitch: Summary: Why authors should care about this resource: Have you used this resource? Don’t forget to add your rating & leave a comment below! Resource Title: The Book Analyst Pitch: Summary: Why authors should care about this resource: Have you used this resource? Don’t forget to add your rating & leave a comment below! Resource Title: Rachelle Gardner Pitch: Summary: Why authors should care about this resource: Have you used this resource? Don’t forget to add your rating & leave a comment below! Resource Title: Jera Publishing Pitch: Summary: Why authors should care about this resource: Have you used this resource? Don’t forget to add your rating & leave a comment below! 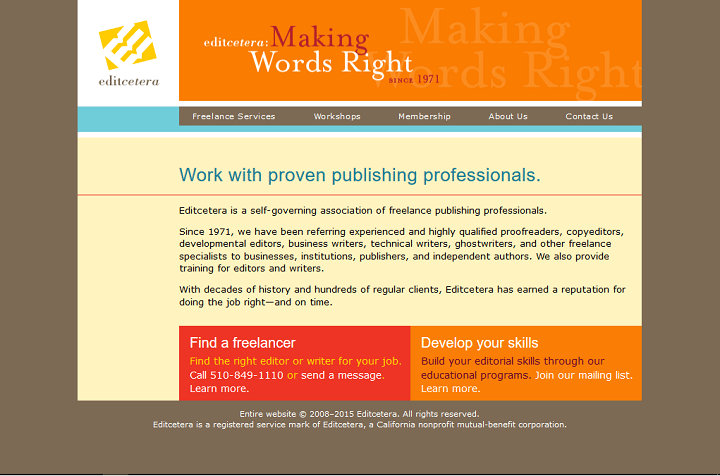 Resource Title: Editor Deluxe Pitch: Summary: Why authors should care about this resource: Have you used this resource? Don’t forget to add your rating & leave a comment below! Resource Title: Helen Baggott Pitch: Summary: Why authors should care about this resource: Have you used this resource? Don’t forget to add your rating & leave a comment below! Resource Title: Howard Mittelmark Pitch: Summary: Why authors should care about this resource: Have you used this resource? Don’t forget to add your rating & leave a comment below! Resource Title: Invisible Ink Editing Pitch: Summary: Why authors should care about this resource: Have you used this resource? Don’t forget to add your rating & leave a comment below! Resource Title: Jessi Hoffman Editor Pitch: Summary: Why authors should care about this resource: Have you used this resource? Don’t forget to add your rating & leave a comment below! Resource Title: Jodie Renner Editing Pitch: Summary: Why authors should care about this resource: Have you used this resource? Don’t forget to add your rating & leave a comment below! Resource Title: Last Stop Editing Pitch: Summary: Why authors should care about this resource: Have you used this resource? Don’t forget to add your rating & leave a comment below! Resource Title: Leigh Hogan Editing Pitch: Summary: Why authors should care about this resource: Have you used this resource? Don’t forget to add your rating & leave a comment below! Resource Title: Silent Oak House Pitch: Summary: Why authors should care about this resource: Have you used this resource? Don’t forget to add your rating & leave a comment below! Resource Title: The Expert Editor Pitch: Summary: Why authors should care about this resource: Have you used this resource? Don’t forget to add your rating & leave a comment below! Resource Title: The Pro Book Editor Pitch: Summary: Why authors should care about this resource: Have you used this resource? Don’t forget to add your rating & leave a comment below! Content and developmental editing, as well as line edits. Expertise in the romance genre, and all subgenres of romance, but not limited to romance.